As an evolved species of Homo Sapiens, Mutants are people with uncanny abilities because of the presence of an extraordinary X-Gene they carry and are feared by humans in general. But there was a man with the dream of a peaceful co-existence between humans and mutants, who wanted to change the misconception that “Mutants are a threat for Humanity”. So, that man, Professor Charles Xavier gathered a group of young mutants with great potentials to form a team called X-Men to stand for his vision and will try and protect the world from any disasters that comes forth. He also created a safe heaven for the gifted youngsters at his mansion in Westchester County, New York. 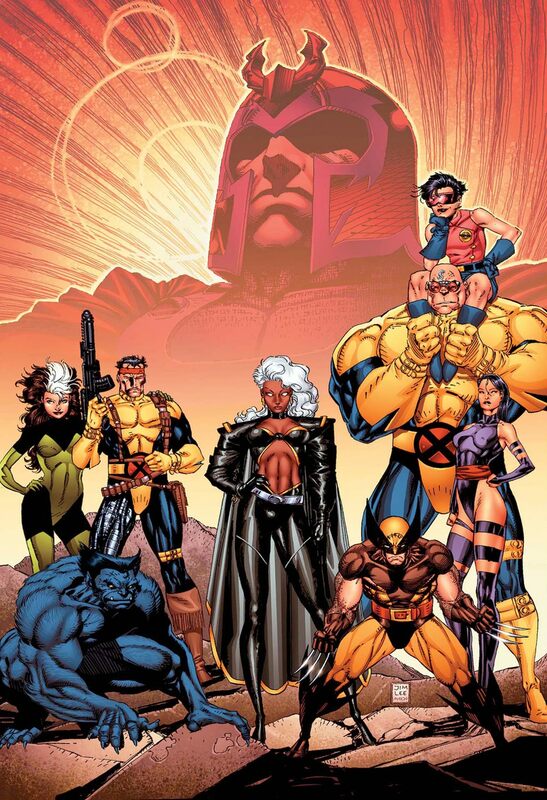 The group of X-Men started with Professor X, Cyclops, Marvel Girl, Angel, Iceman and Beast. Later, as replacement and a rescue unit for his original team, Wolverine, Nightcrawler, Banshee, Storm, Sunfire, Colossus and Thunderbird were recruited in by Xavier. 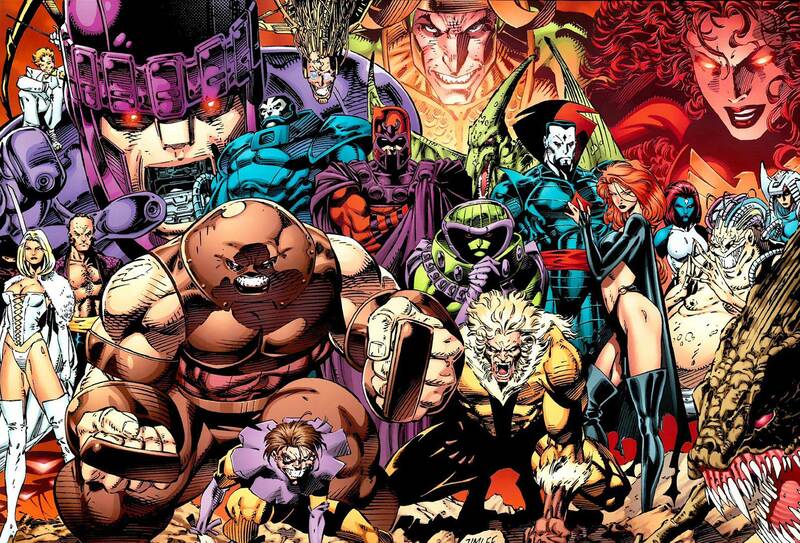 In the later years, they fought the mutant master of magnetism; Magneto, Brotherhood of Evil Mutants, Juggernaut, the mutant-hunting Sentinels, an eternal mutant known as Apocalypse, the psionic being Onslaught, even the Latverian tyrant Doctor Doom and many more. As they have took part in the events like Deadly Genesis, Phoenix Saga, Days of Future Past, Fall of the Mutants, Muir Island Saga, X-Tinction Agenda, Mutant Genesis, Legion Quest and Decimation, Xavier's X-Men stands for the symbol of good mutants who fights for the welfare of both humanity and their own kind. For more information on X-Men comics series, you can check out these links below. 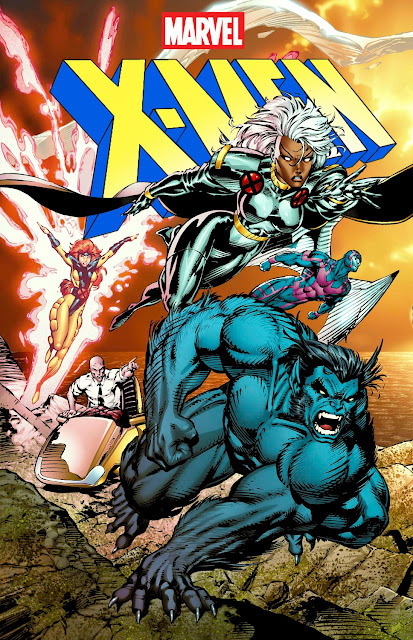 Started its journey in 1991 with writer Chris Claremont (Captain Britain, Contest of Champions II) and extremely talented artist Jim Lee (Divine Right, Uncanny X-Men), the second volume of the X-Men comics series from Marvel Comics is possibly one of the most popular monthly comic series of all time. 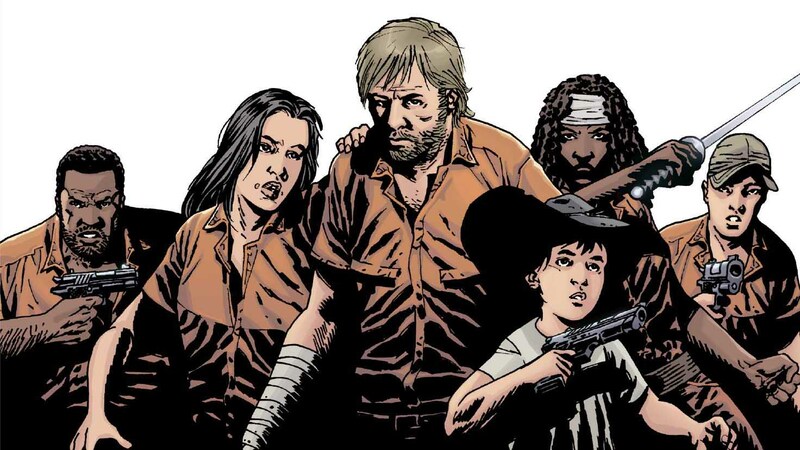 The first Issue of the series has even made its place in the Guinness Book of World Records for outstanding sales and till date it is the most successful comic of all time. Here is your links for "X-Men" comics from Marvel Comics. 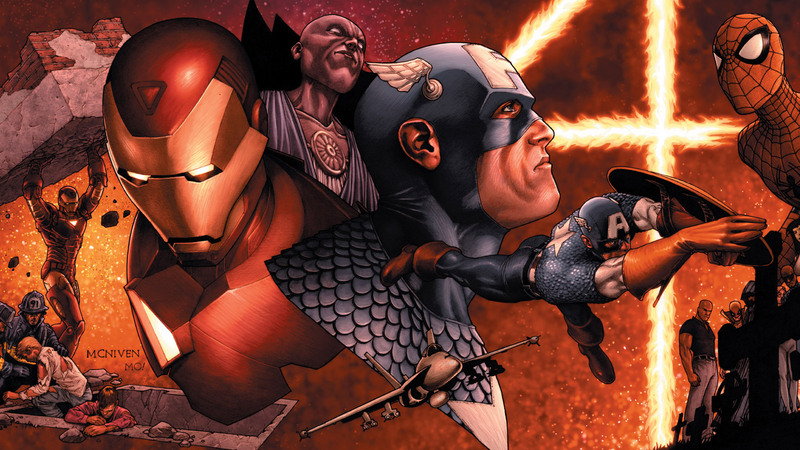 Secret Invasion – Who Do You Trust? The series has ran through many crossover events over the years like; X-Cutioner's Song, Fatal Attractions, Bloodties, Phalanx Covenant, Age of Apocalypse, Onslaught Saga, Operation – Zero Tolerance, Apocalypse – The Twelve, Maximum Security, Utopia and many more. After the Messiah CompleX event, the series continued with a new title, X-Men – Legacy. Writers like Grant Morrison (Flex Mentallo, Joe the Barbarian) and Mike Carey (Ultimate Elektra – Devil's Due, Ultimate Fantastic Four) has wrote plots for the series. Many talented artists like Adam Kubert (The Amazing Spider-Man – Renew Your Vows, Astonishing Spider-Man & Wolverine), Ethan Van Sciver (The Flash – Rebirth, Green Lantern – Rebirth), Salvador Larroca (Fantastic Four, Ghost Rider), Leinil Francis Yu (New Avengers, Secret Invasion), Chris Bachalo (Captain America – Homeland, Dark Reign – The Sinister Spider-Man) and Humberto Ramos (Revelations, Superior Spider-Man) has served as the prestigious artist for the title.